Vijay Mallya also referred to as liquor-baron is the Chairman of the United Beverages (UB) Group. 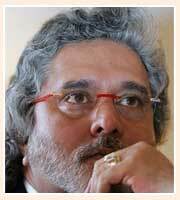 He was born on December 18th 1955 in the family of industrialist Vittal Mallya. 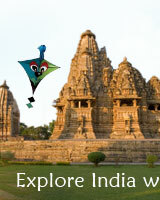 Besides his liquor brand, he has also launched an airline called Kingfisher Airline to cater the domestic traffic. Other pursuits of Mallya include the procurement IPL franchisee of Royal Challengers as well as introducing the first Formula 1 Indian team named as Force India. He is known for his glitzy and flamboyant way of life, which is covered by the media very now and then. 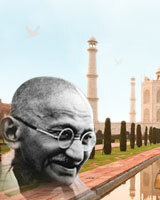 He took the reigns of the UB Group as the Chairman in the year 1983 and took it to commendable progress. His energetic leadership has given the boost to the group into a multi-national conglomerate. The UB Group has branched out business interests varying from alcoholic beverages, engineering, life sciences, engineering, chemicals, agriculture, leisure, sports, and information technology. Mallya was also selected to the Rajya Sabha o the Upper House of Parliament.